How To Find Replacement Parts and Diagrams For Your Sandfilter or Pool Pump. Whether you have an above ground or inground swimming pool, many pool owners have a sand filter and all pool owners will have a swimming pool pump. 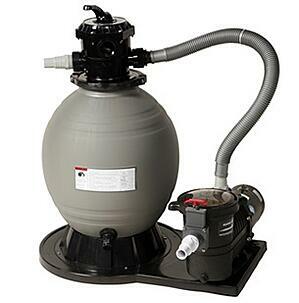 Over time you may need to replace parts on your sand filter or your swimming pool pump. 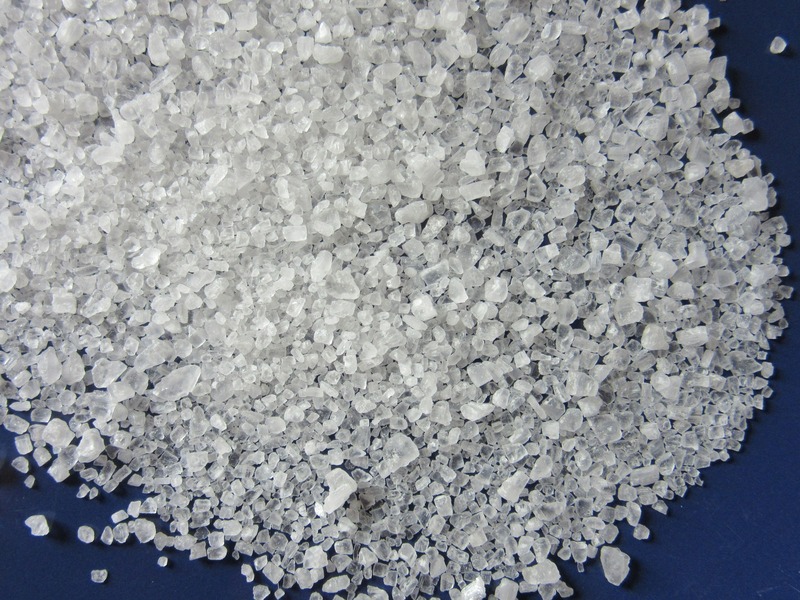 Royal Swimming Pools has the replacement parts and diagrams available online for the Super Clear, Blue Wave Sandman, and Astral Millennium sand filters. We also have the parts available for the Super Clear and Astral 1800 series pool pump. We also have a parts catalog that has a part finder to find replacement parts for other sand filter or pool pump manufacturers such as Hayward or Pentair. If you need any assistance the staff at Royal Swimming Pools will be glad to assist you in any way that they can. READY TO RELAX? 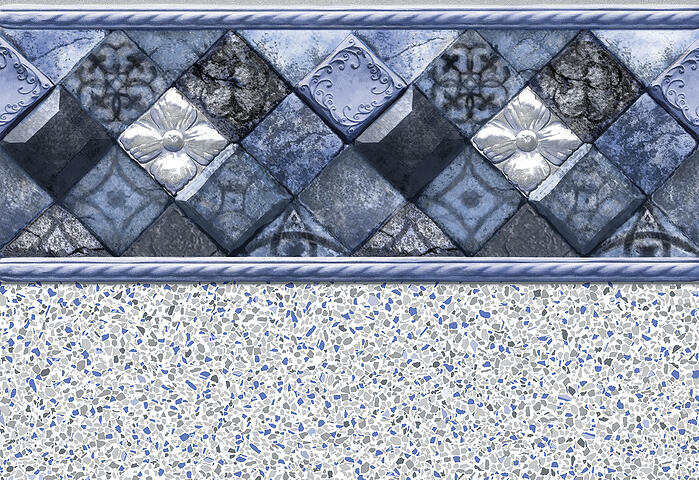 DESIGN YOUR DREAM POOL TODAY. 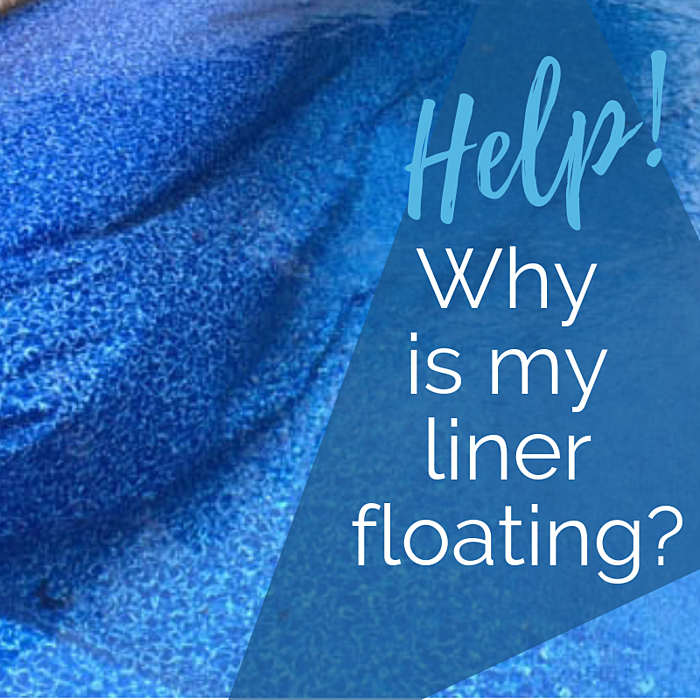 Why is my swimming pool liner floating?